I am honored to tell everyone that Arizona is my birth state. I moved to the area of Mohave County in August 1985. 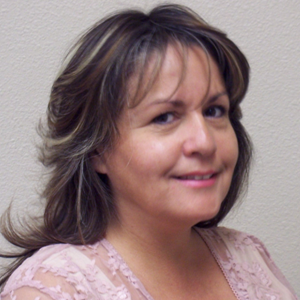 I have been a part of the real estate industry for quite a long time, starting with escrow company service in January 1997 until November 2007, then a licensed REALTOR with Bullhead Laughlin Realty in January 2010 through the present. I have experienced seeing the area grow and develop over 30 years and enjoy the variety of activities and entertainment the area has to offer. Updated: 22nd April, 2019 5:55 PM.